Hundreds of people in our area are injured every year in motor vehicle related accidents, being one of the primary sources of preventable deaths. Even though medical mistakes harm thousands of persons every year, in Tennessee, healthcare providers win ninety-eight percent (98%) of cases that go to trial. This means that you must have a very qualified and experienced attorney to have a chance. 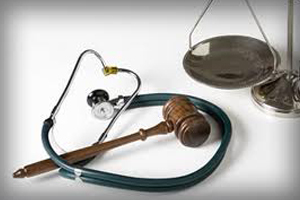 Mark Rassas accepts medical malpractice claims for serious and permanent injuries only. If you have such an injury caused by a healthcare provider, you should talk to an attorney immediately since your claim must be filed within one year. 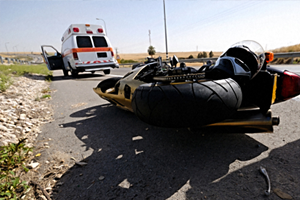 Even minor impacts can result in devastating injuries to a motorcycle rider and passenger. It is common that larger vehicles may turn or make lane changes in the path of motorcycles, resulting in accidents that are unavoidable for the cyclist and can cause life changing injuries. We are dedicated to protecting the rights of motorcycle riders in assuring that they receive fair compensation for injuries that are caused by someone else’s fault. With a busy interstate highway, a large military base, and a growing community, Clarksville and Montgomery County have a high traffic volume of buses, large trucks, and 18-wheelers that often carry loads from 10,000 to 80,000 pounds. 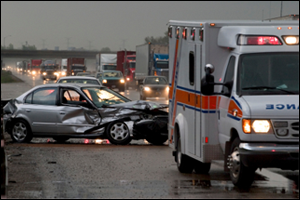 When a truck crashes into an automobile, the impact is enormous, generally demolishing the car and resulting in serious injury. One statistic has shown that 10% of people injured in large truck collisions die. While many truck drivers abide by the law and operate their vehicles safely, too many violate rules of the road and other safety regulations. Some over-the-road truck drivers have been known to speed to meet deadlines, drive long hours, and often rely on stimulants to fight fatigue. 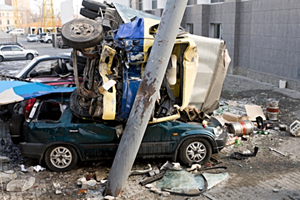 Mark Rassas has over 30 years of experience in handling truck collisions and aggressively pursues a fair outcome. 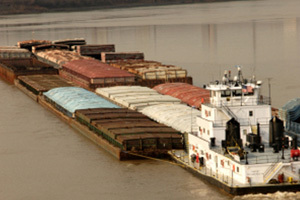 The Middle Tennessee area is blessed with several navigable rivers that accommodate heavy barge and tow boat traffic. Many of our local industries receive supplies by river traffic, and many persons from our community and surrounding counties are employed in the river boat industry. When a person is injured on a tow boat, they have special rights that are established by Federal law. If you or a family member have received an injury while working on a tow boat or barge, they should immediately report the injury to their supervisor and consult with an experienced injury attorney to assure that they receive fair treatment and compensation. Property owners who invite others onto their property have a responsibility for the safety of their guests. That means either removing dangerous conditions that might cause people to trip or slip and fall or warning people about those conditions. If you have been injured in a trip/slip and fall incident, it is extremely urgent to accurately document the accident scene immediately. In order to obtain compensation from the property owner, you will need to demonstrate the exact type of negligence that caused your fall. 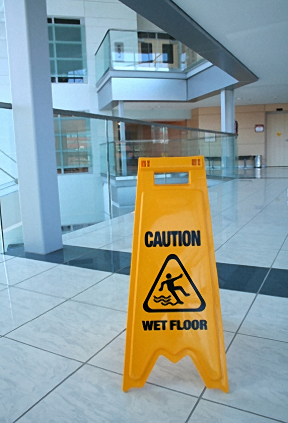 Even if you are seriously injured, it is hard to make a case that you deserve compensation unless we can identify a specific property-related defect that caused you to slip/trip and fall. Mark Rassas has handled numerous fall cases and can assist you in making sure that you receive a fair outcome. 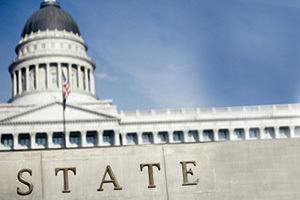 Mark Rassas has over 30 years of experience in pursuing Government claims. Mark Rassas is a Colonel in the Judge Advocates General’s Corps of the United States Army Reserve, and in such capacity, has worked in Military Claims Offices and has litigated Federal tort claims for injuries that have occurred on Fort Campbell to retirees, family members, and other dependents. No amount of money can compensate a person for the tragic loss of a loved one as a result of the fault of another. All too often, innocent people suffer as a result of the acts of a drunk driver or negligence and carelessness of others. 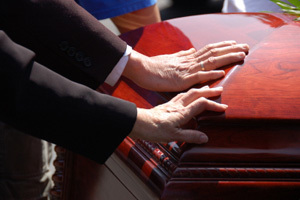 Mark Rassas has over 30 years of experience in handling wrongful death claims. Wrongful death claims often involve estate issues that require formal estate administration, which can also be handled by our firm. It is common for our clients to pursue their claim, not merely for monetary compensation, but to right a wrong and to possibly prevent others from facing the same grief and loss. We can help you get through this incredibly difficult time. When you entrust your children to the care of school personnel during the school day, the school system has a heavy legal and moral responsibility to make sure they are protected and provided with a safe environment for learning and growing.All too often, when school employees fail to live up to their responsibilities and behave negligently or abusively, children are seriously injured as a result. Our law firm uses litigation to hold schools accountable for their failures. 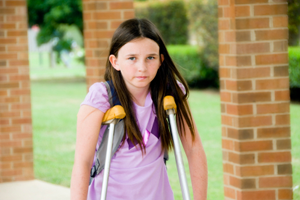 We have represented children and their parents in cases involving inadequate supervision, assaults by school employees, children being instructed to take dangerous actions, failure to provide emergency attention, and other school injury circumstances. If you are injured, what do you do?